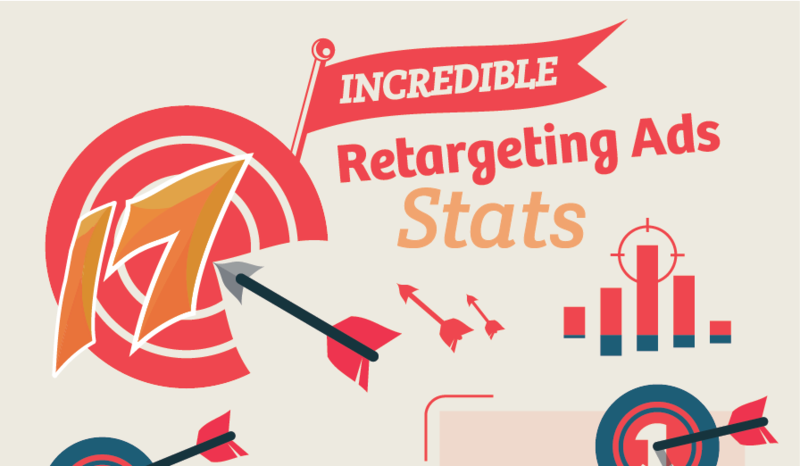 This infographic from wishpond presents 17 incredible retargeting ad stats that every digital marketer needs to know. According to comScore study; Retargeted ads led to a 1046% increase in branded search and a 726% lift in site visitation after four weeks of retargeted ad exposure! A clear sign of heightened brand awareness and recall. With retargeting the percentage of users who return and complete the check-out process increased to 26 percent. 68% of marketing agencies and 49% of brands are moving dollars from traditional display advertising and retargeting. 67% of online advertisers are now using Facebook's FBX exchange for retargeting. 38 percent of online advertisers have tried Twitter's Tailored Audience exchange. Marketers also take advantage of VPN servers globally to conduct research for overseas markets.